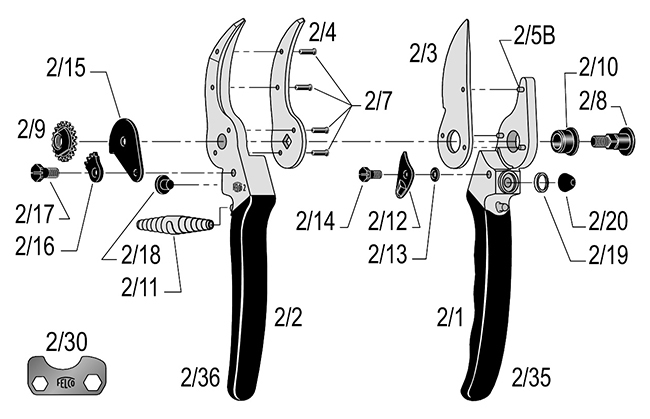 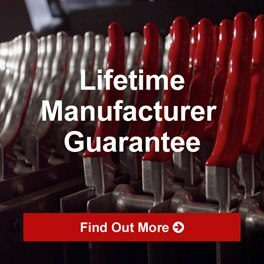 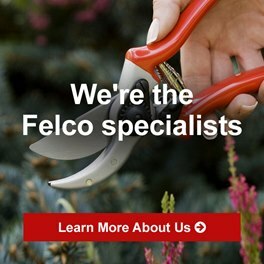 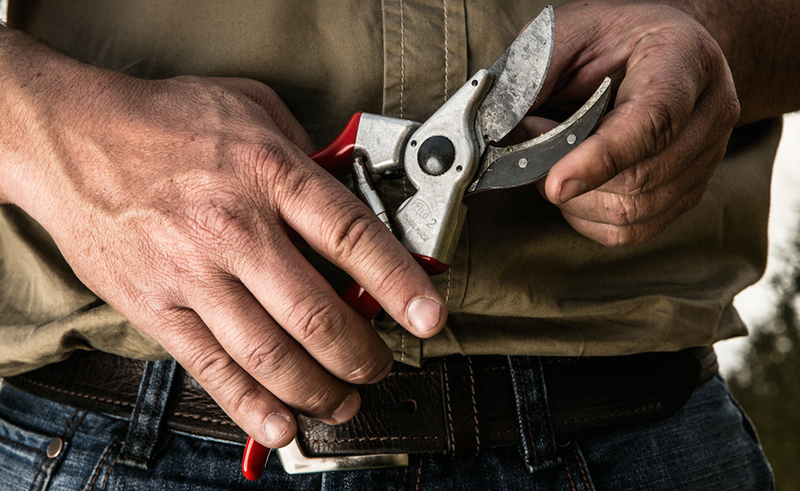 As the leading Felco stockist, the World of Felco customer service centre is here to help you with your order. 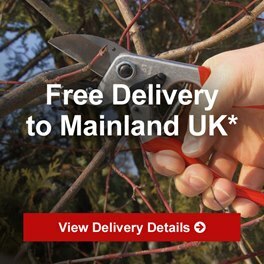 We do prefer emails if at all possible as this will give us the opportunity to solve your problem by the time we contact you. 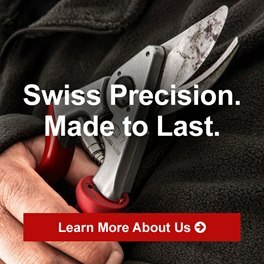 We aim to respond to all emails received within 48 hours.